A very worthy tribute to 50 years of deliciousness. 87% Cabernet Sauvignon, 6% Merlot, 4% Syrah, 1% Malbec, 1% Cabernet Franc and 1% Petit Verdot from Columbia Valley, Washington. The wine spends 14 months in American and French oak (32% new). Fifty years ago, a tiny Washington winery called Ste. Michelle Vineyards introduced its first vintage of European-style premium wine. 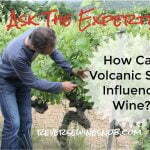 It was that release that inspired today’s thriving Washington wine industry. This special bottling pays tribute to the 1967 vintage, honoring five decades of Chateau Ste. Michelle’s commitment to tradition, innovation and the future. Cheers, the best is yet to come! 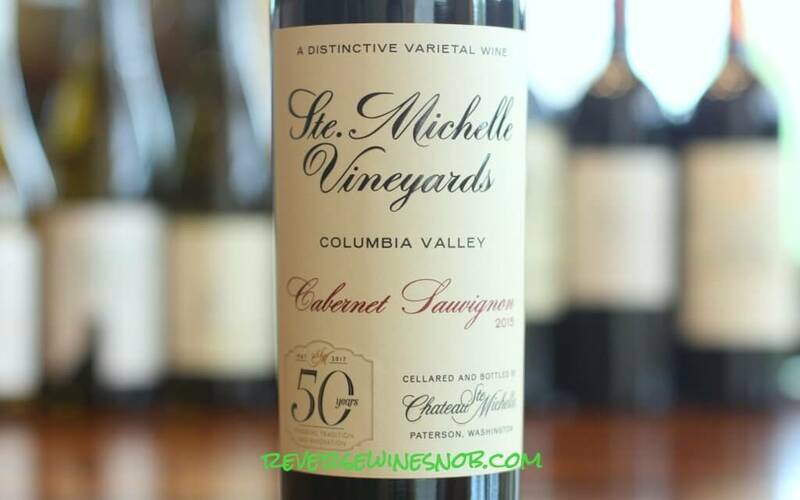 The 2015 Chateau Ste Michelle 50th Anniversary Cabernet Sauvignon begins with a pleasant aroma of blackberry, blueberry and raspberry deftly woven with notes of licorice, mint, spice and vanilla. Taking a sip reveals similar flavors to the nose with good balance and complexity. Quite simply, this is a smooth, silky and delicious Cab with just the right amount of oak — that excellent use of oak is one of the things I love about all the Chateau Ste. Michelle red wines. 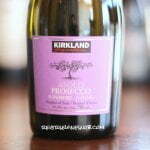 Licorice and spice notes lead into the dry, long, fulfilling finish. This is indeed a very worthy tribute to 50 years of deliciousness! 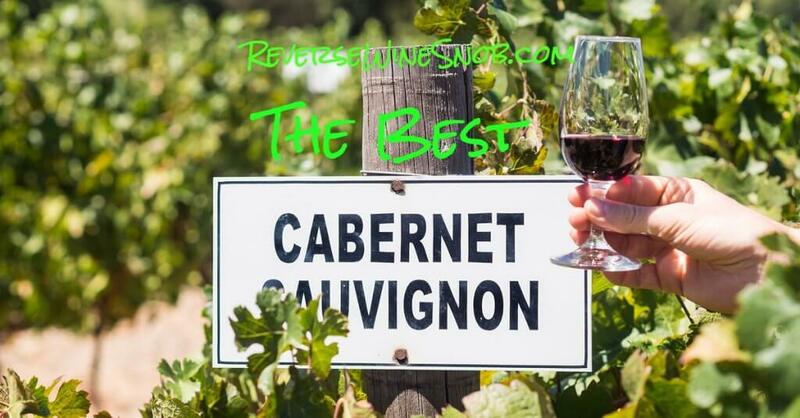 Looking for more of the best Cabernet Sauvignon under $20? Click the pic below to check our giant listing along with more information on this popular style of wine! 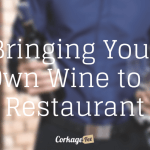 Ready to buy the Chateau Ste Michelle 50th Anniversary Cabernet Sauvignon? Check your local retailers. 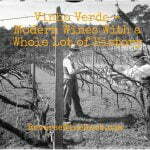 << Do Old Vines Make Better Wine? Ask The Expert!